Ship your vehicle today with the most experienced transport experts on both sides of the Pacific. Our completely enclosed vessels offer maximum protection for your car, and our professional team guarantees a completely hassle-free process. There are bi-weekly direct sailings from Long Beach, Seattle and Oakland to and from the island of Honolulu. Guaranteeing a timely deliver. With more than 20 years’ experience, we have shipped tens of thousands of vehicles, guaranteeing reliability, safety, integrity and affordability. 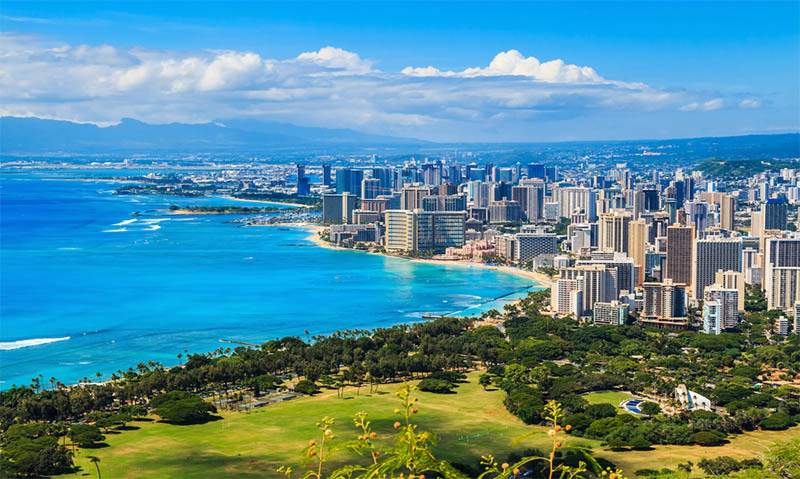 Our agents will provide all the information you need to safely transport your vehicle from Honolulu to mainland or from mainland to Honolulu.